Applications are open for the Specialisation Course on Cases Related to Financial Crime, Money Laundering and Terrorism Financing: Patterns and Legal Issues, which will be held from July 17-19, 2017 at the Institute’s headquarters in Siracusa, Italy. This Specialisation Course is part of the International Defence Counsel Training Programme, the first multifaceted and globally-oriented Programme specifically designed for international defence lawyers, in-house counsel and jurists dealing with cases related to defence rights and international crimes before national and international jurisdictions, including crimes of a transnational nature. 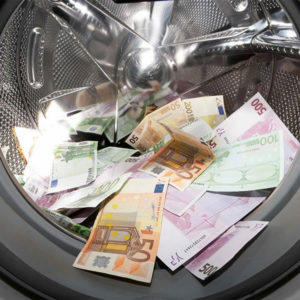 The Specialisation Course on Cases Related to Financial Crime, Money Laundering and Terrorism Financing: Patterns and Legal Issues is designed for lawyers, in-house counsel, and jurists appointed to defend clients in cases concerning so-called “dirty money”.